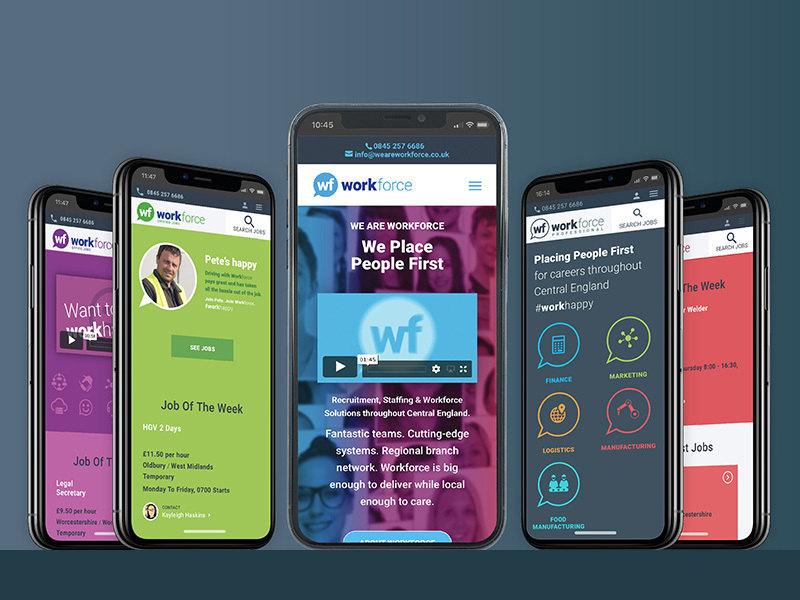 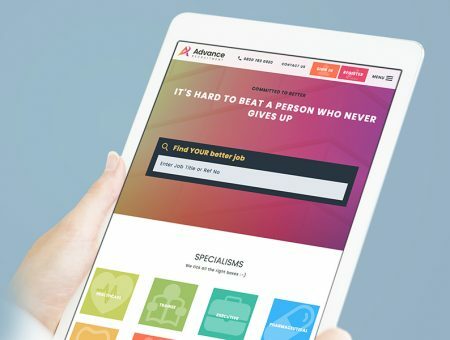 Workforce is an award-winning recruitment, training and development specialist with six offices spread across central England that has grown to 100+ employees from small beginnings. 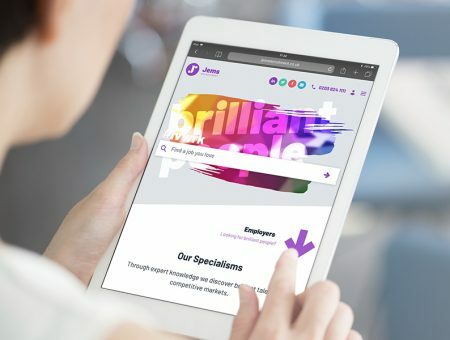 We’ve worked with Workforce for a couple of generations of their website now and seen them grow and expand in new business areas. 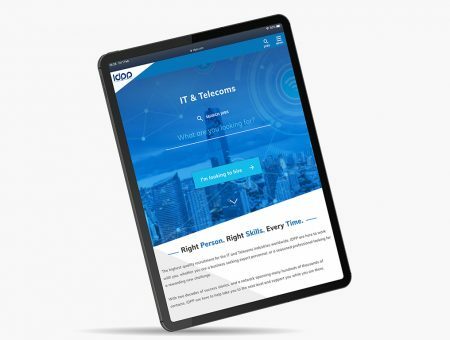 A long-standing client with ambitious growth plans, we built a set of five websites for different business units. 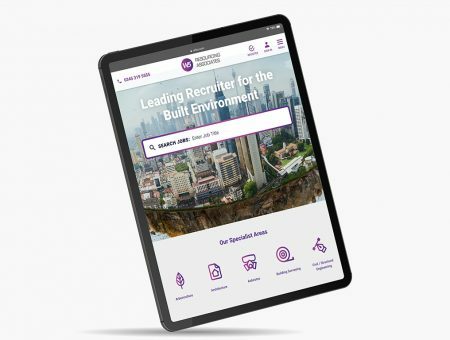 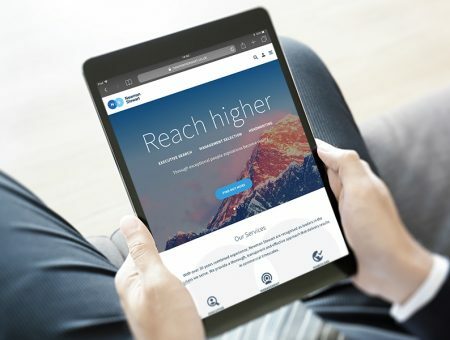 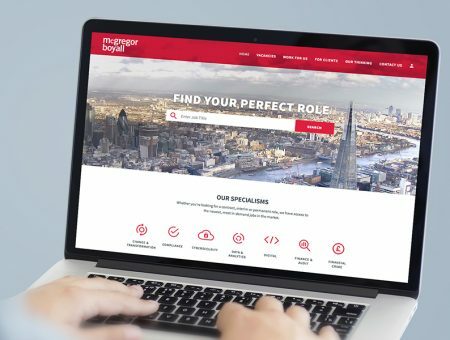 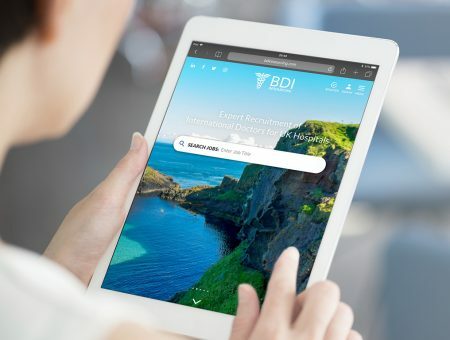 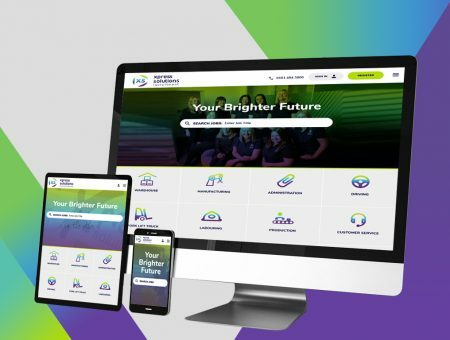 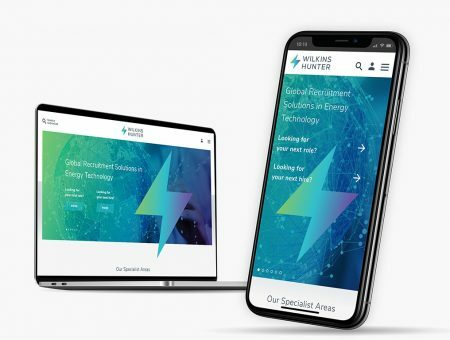 The latest project included a reskin of their original site, a rebranded group name and identity together with new identities for Office, Industrial, their Training academy and the new ‘Pathways’ division.